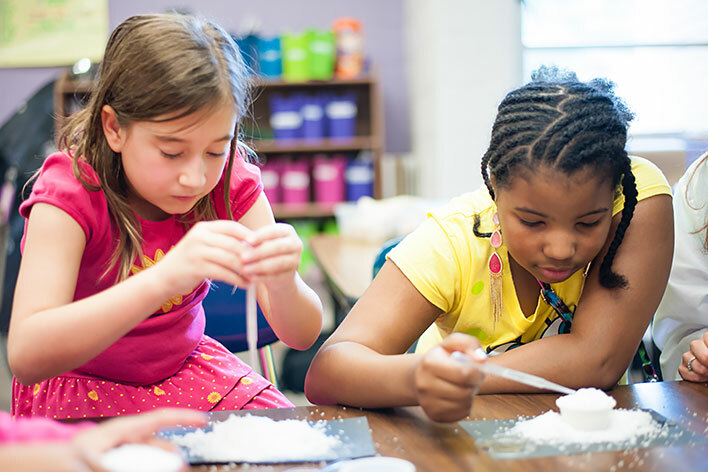 Geared for students in Kindergarten through Fifth grade, High Touch High Tech of Greenville/Spartanburg afterschool programs and afterschool enrichments provide science experiences that spark your student's imagination. All materials are included and many of our programs involve take-home experiments. Each student will receive a science certificate of participation in recognition for their efforts and accomplishments. AFTERSCHOOL WORKSHOPS last for 30-minutes and can accommodate as many 30-minute workshops as necessary to meet the needs of your school. AFTERSCHOOL ENRICHMENTS meet for 1-hour each week over an 8-12 week period and can accommodate any facility or number of children. "The program was excellent. The kids were engaged in all the activities. WOW!" The cost is $3.75 per child for Afterschool Workshops and $10.00 per child for Afterschool Enrichments. Pricing includes all materials and supplies, equipment, program themed worksheets/handouts (if applicable), & engaging take-home experiments! 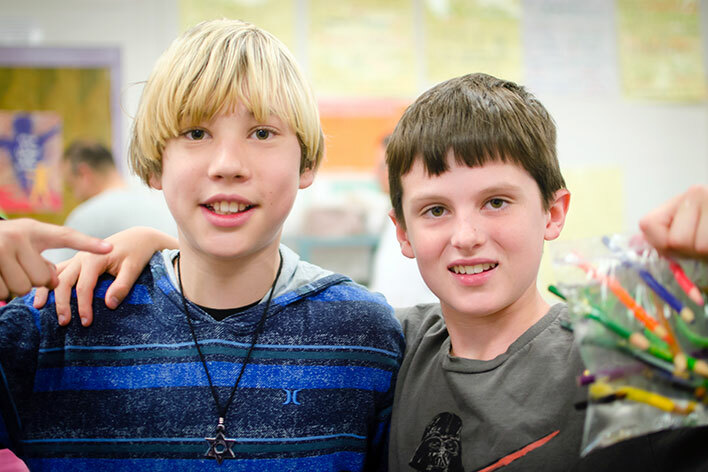 "Very satisfied with the afterschool program. The kids really enjoyed it and loved being able to take things home. It was nice to have a program come to us!" Contact our office or complete our on-line reservation form to book one of our FUN Afterschool science experiences. We look forward to visiting your afterschool soon! Q: Can I pay for a High Touch High Tech Afterschool Programs with grant dollars? A: Yes. Many High Touch High Tech programs have been paid for with grant dollars received via the 21st Century Grant, Eisenhower Grant and several Local & State Grants. Q: Is a deposit required when I make my reservation? A: Yes. We require a $35.00 deposit along with a signed copy of your confirmation letter in order to hold your requested date. Q: How should I set up my facility in preparation for the Scientist? 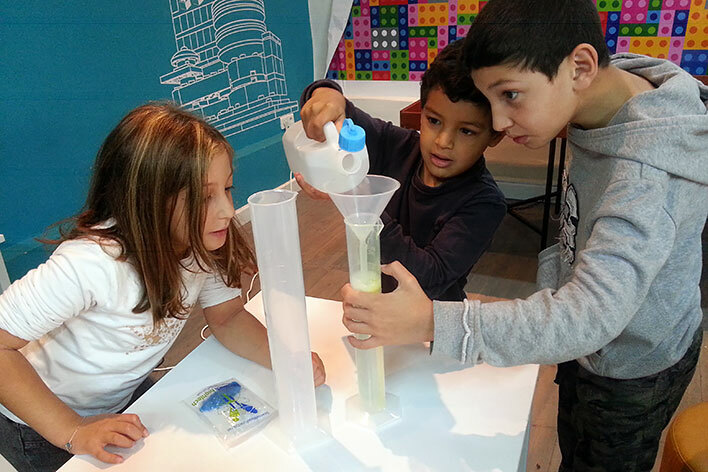 A: Our Scientists can conduct hands-on science programs where ever children are gathered and excited to learn! Participants will simply need a level surface on which to work (i.e. table top, floor space, etc.). Note that some programs may require access to water; therefore, access to a sink and tap would also be helpful.